One of the best races of the season is upon us. It has painted a rich trapestry of quality winners but also is capable of surprises. This year it’s attracted a small but select field. Our understanding of this years, last years and the previous years generation will be defined by this event. The context of Rewilding’s victory over So You Think and the latter’s subsequent victory in the Eclipse. The brilliance of the St Nicholas Abbeys stunning two year old Racing Post Trophy victory and subsequent fall from grace. The class of Workforce’s Derby and Arc wins will all be measured here come 4.30 on Saturday. Throw in an Arlington Million winner in Debussy at an unconsidered 100/1 and we get some sense of how good a race this will be. Nathaniel represents this years three-year old crop. 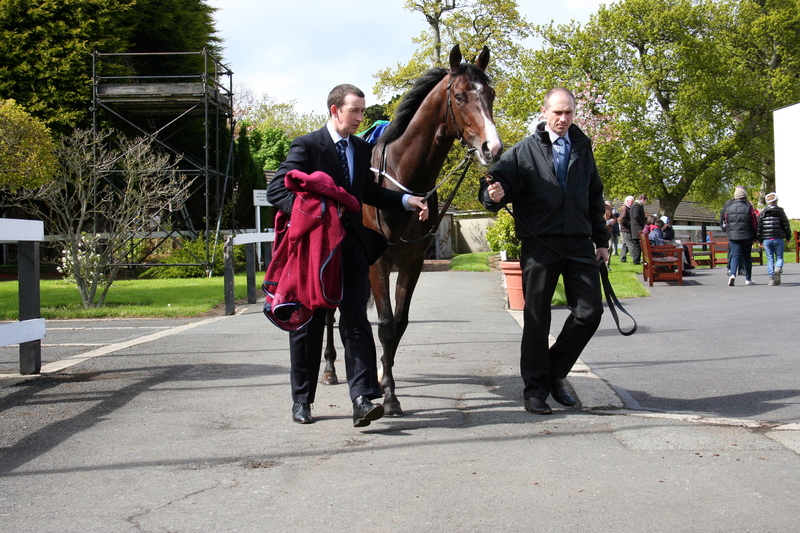 On his first time on a racecourse he met Frankel, also making his debut, and only failed a 1/2 L. He was denied in the Chester Vase by subsequent Derby second and Irish Derby winner Treasure Beach by a head. He is already an Ascot winner over this distance having given a very good impression in the King Edward VII Stakes at The Royal meeting. 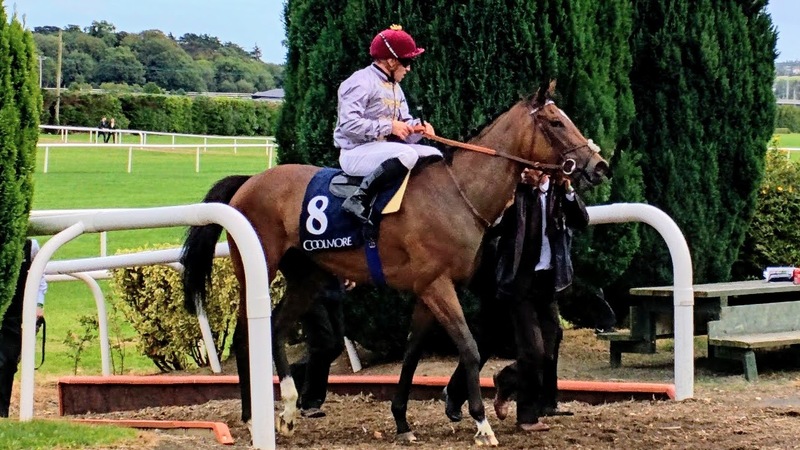 The decision to pitch him in here rather than a campaign targeted towards the Ledger is brave and you can only conclude he must be showing a serious level of ability to his trainer John Gosden. Debussy was in the care of the same man until last year and is a horse who has yet to demonstrate his class over a mile and a half. 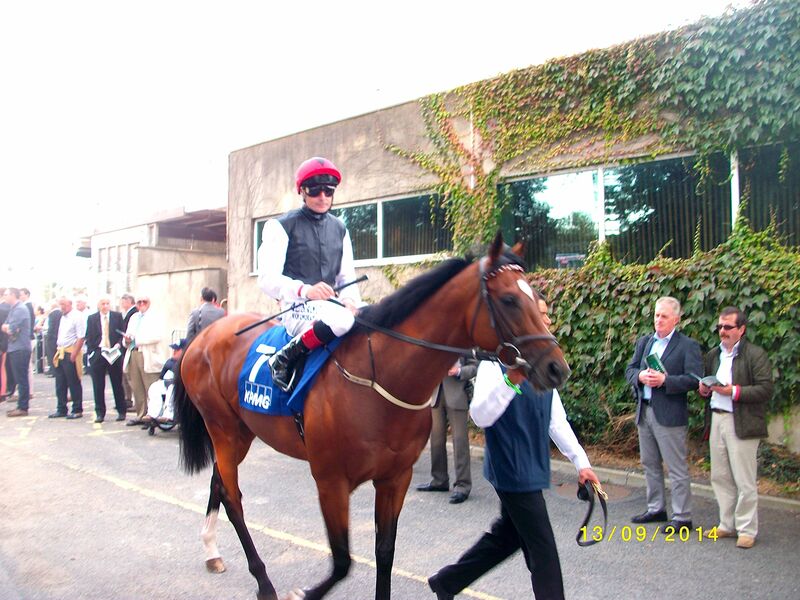 At 10 f he was a quality winner of the Million benefiting from 18 mm of rain on the track the night before. He came from off the pace demonstrating a great turn of foot to beat the American turf champion Gio Ponti. There was no fluke in that performance so don’t underestimate him. Last in the Prince Of Wales doesn’t read good but whacking the rail when in contention should be taken into account. Rewilding is Godolphin’s main threat. A winner of the Shemma Classic, he put it up to So You Think in the Prince Of Wales coming out on top. 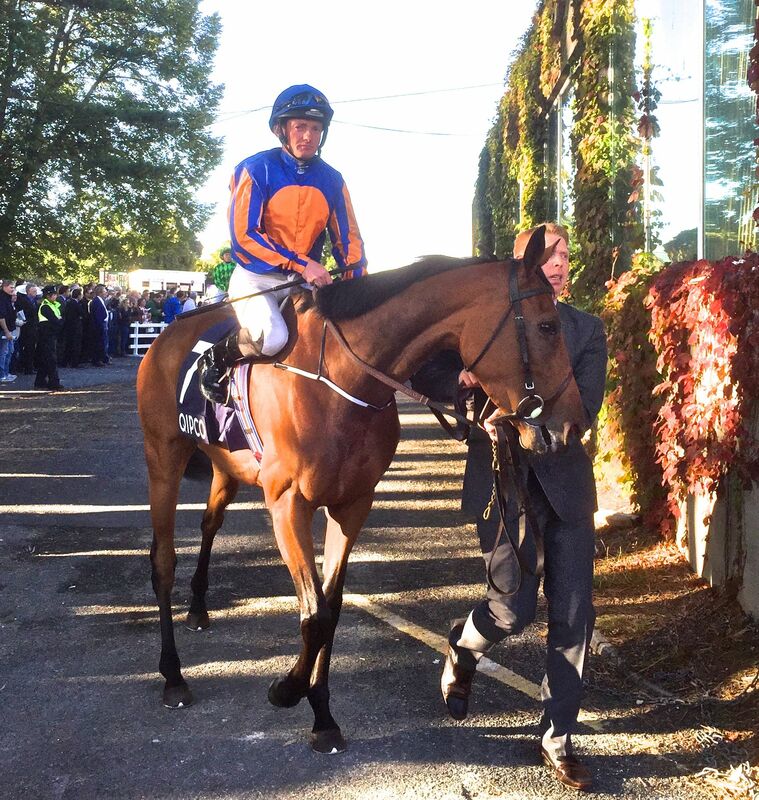 Aidan O’Brien took the blame for the defeat and the form took the boosting it deserved in the Eclipse. It stands up. So the big two. The market favoured St Nick at first but then swung dramatically towards Workforce. A piece of work last Sunday morning left watchers in awe and the market reacted. We already knew how good he was through last year performances but there is a niggle, he failed to fire in this race last year. 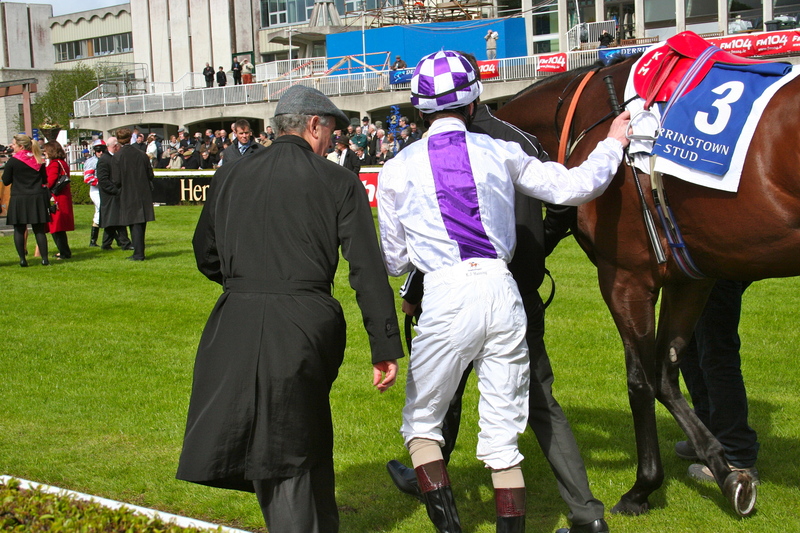 It’s easy to forget that after Harbinger blew us all away but we must remember it’s the only time he has raced at Ascot. 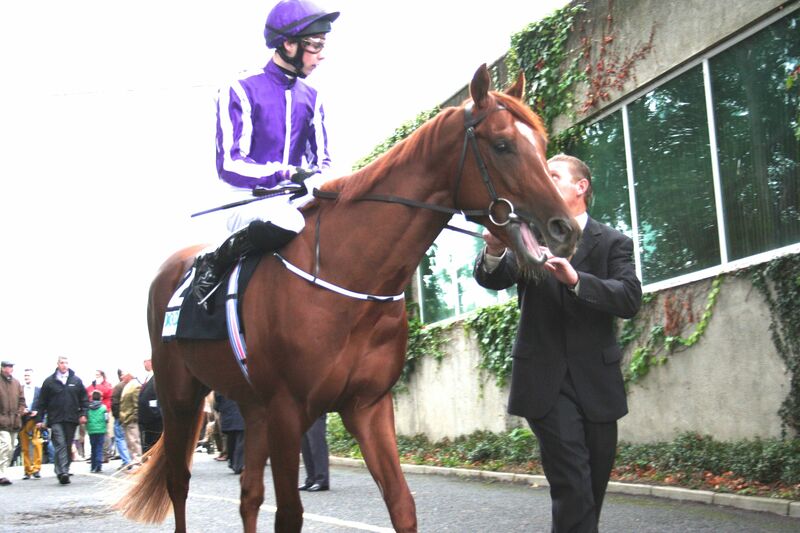 And so to the king in waiting, St Nicholas Abbey. His three-year old career was a debacle which his trainer took full responsibility for. A fat horse in April did little to inspire confidence, come May and June we were beginning to believe again. At Chester he grabbed the ground relishing every step in a 9 L defeat of Allied Powers following up in Coronation Cup at Epsom over the this distance. The win over Midday was battling but a question mark exists over her subsequent defeat in the Pretty Polly. So how will the race go? 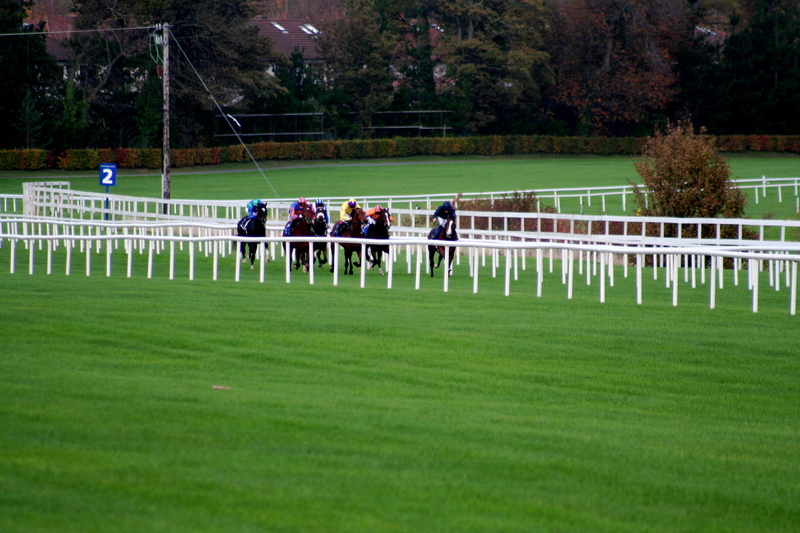 The ground will be soft side of good with a possible further 4 mm of rain to come. We can rely on Debussy to set it. He will wind it up even and quickening. With the juice in the ground he’ll stay on the rail while those in search of a better surface will go under the trees on the far side. There will be a dismissal of the pacemaker by those on the far side and they will expect to easily pick him up rounding Swinley Bottom. As they regroup there will be plenty of horse in behind with all of them travelling. Every jockey will be confident knowing there mount will have the stamina to see it out. Debussy will either die or stretch with two furlongs to go. 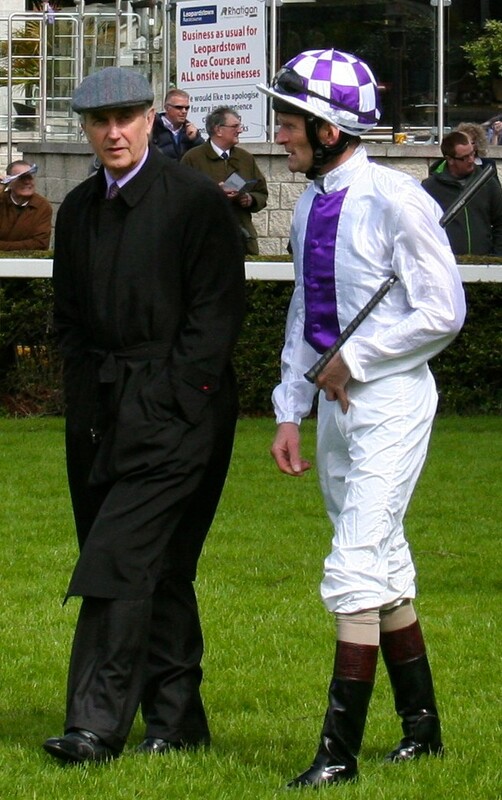 If he dies expect Ryan Moore will drive with Frankie in behind trying to get there. William Buick will be stretching and improving while the young pretender will have to demonstrate the ultimate coolness to hold his challenge till last. 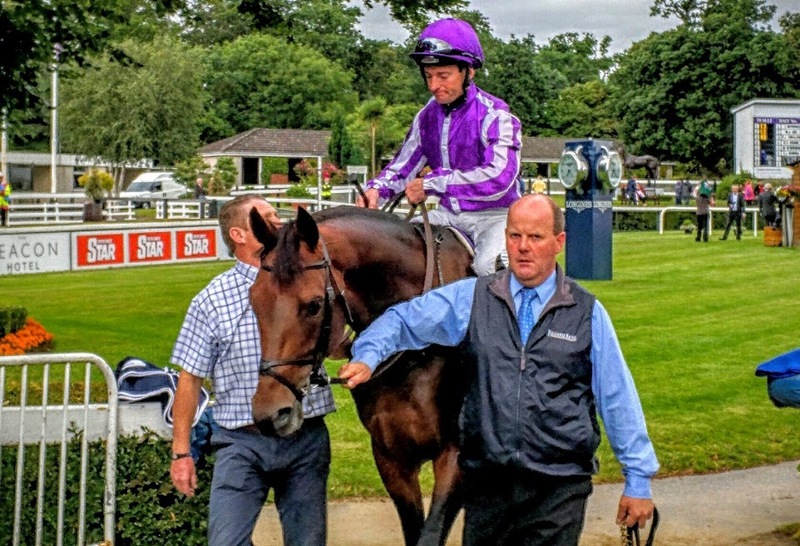 It could be young Joseph O’Brien might just be a chip off the old block when it comes to coolness and by playing late he could get there. Then again, Debussy might not die. He’s a stone better on this ground and the others won’t like it like he does. Granted a stone may not be enough against these colts. 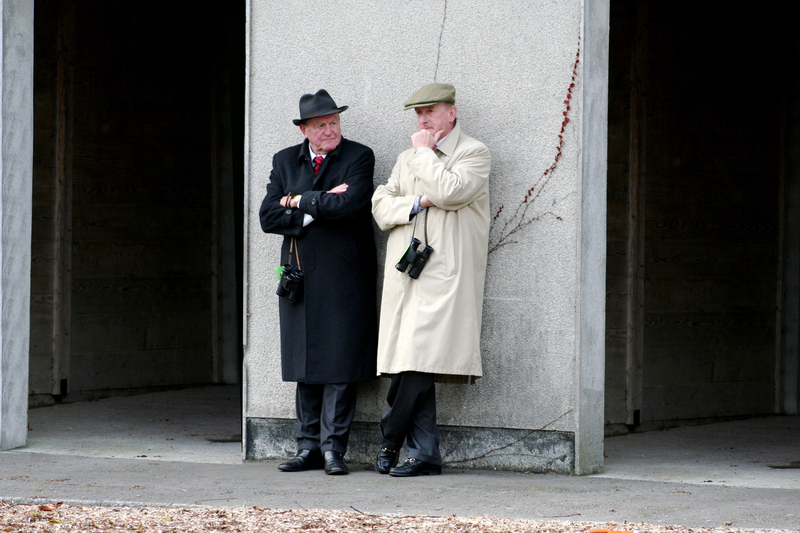 The trip to the far side under the trees may well have been the play early doors but in the last furlong the concession of that ground could be crucial. 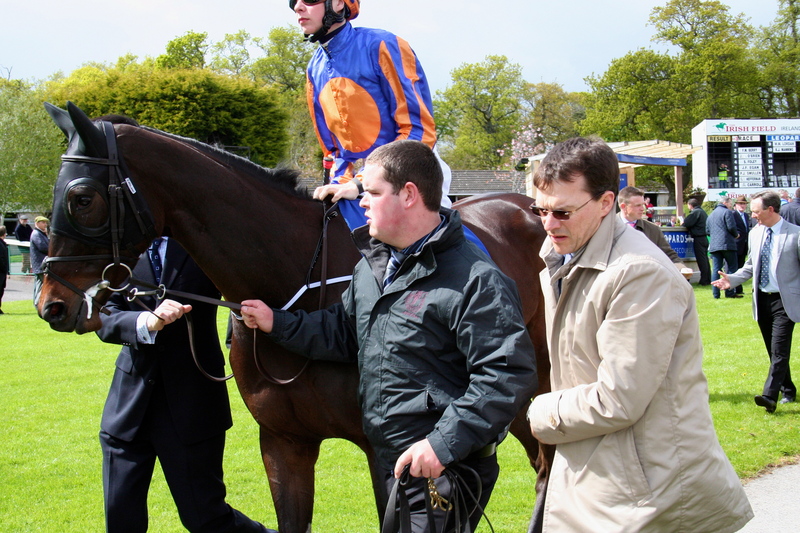 In the lung bursting last 100 yards….Debussy on juicy ground may just do, as in 1997, a Swain and produce another albeit much bigger surprise. The Newmarket July meeting kicks off today with this race as the centerpiece. Redwood is a worthy favourite on overall level of form. He’s been placed at this level or better in his last 7 runs winning the Group 1 Northern Dancer at Woodbine last September. 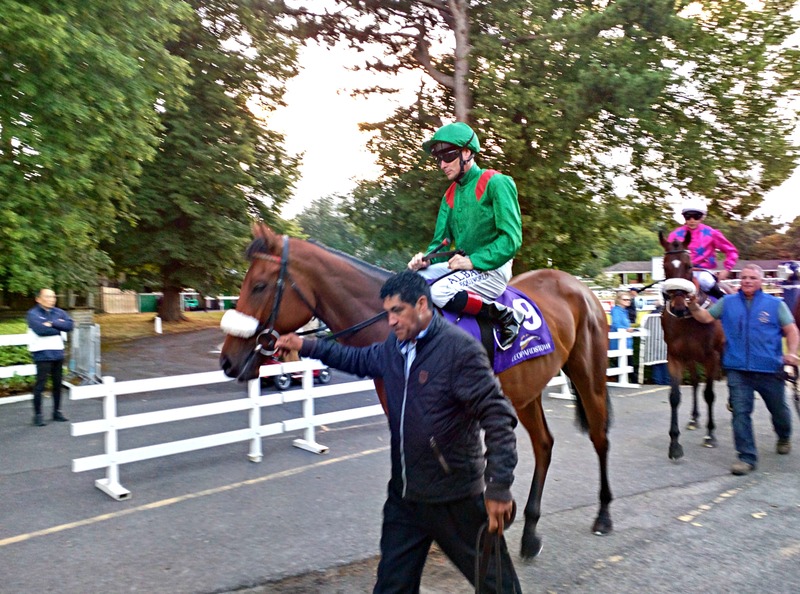 His form arguably improved further from there when going down a 1/4 L to Joshua Tree again at Woodbine in the Canadian International in October. He was kept on the go when second to Mastery in the Hong Kong Vase and a fine second to Rewilding in the Dubai Sheema Classic underlines his appeal. Crystal Capella will re oppose here having also run in Hong Kong and has 12 L to find. 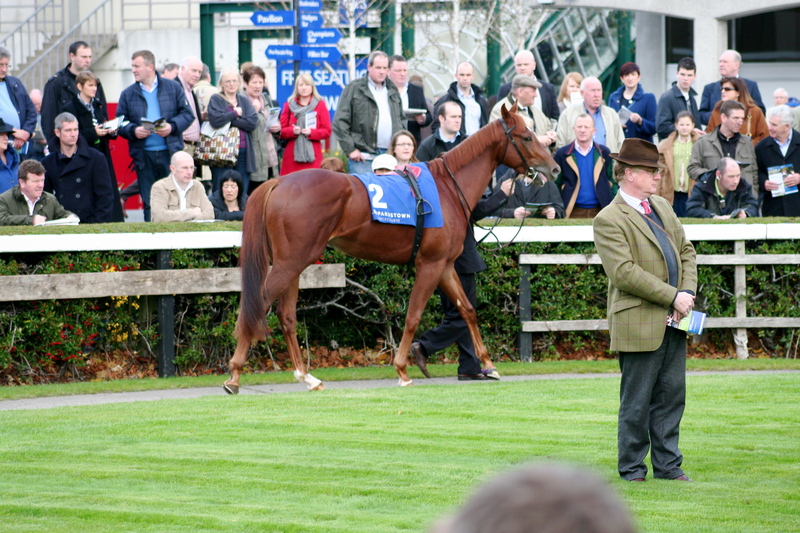 She only ran twice in 2010 having taken the Pride Stakes on her other outing. A pipe opener in a Listed contest at the end of May should see her should see her to strip fit for this. Campanologist was twice a Group 1 winner in Germany last year but his form this year would look to be below that of last year. 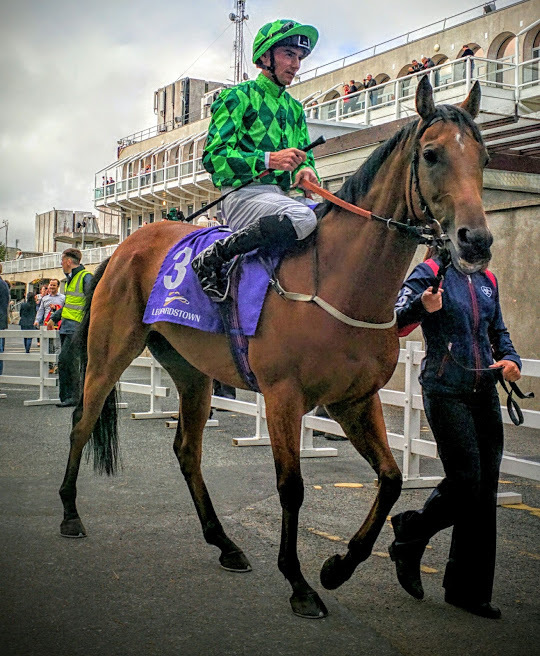 Having said that he wasn’t beaten far by So You Think at the Curragh and the ground had turned too soft for him in the Hardwicke Stakes when behind Await The Dawn. 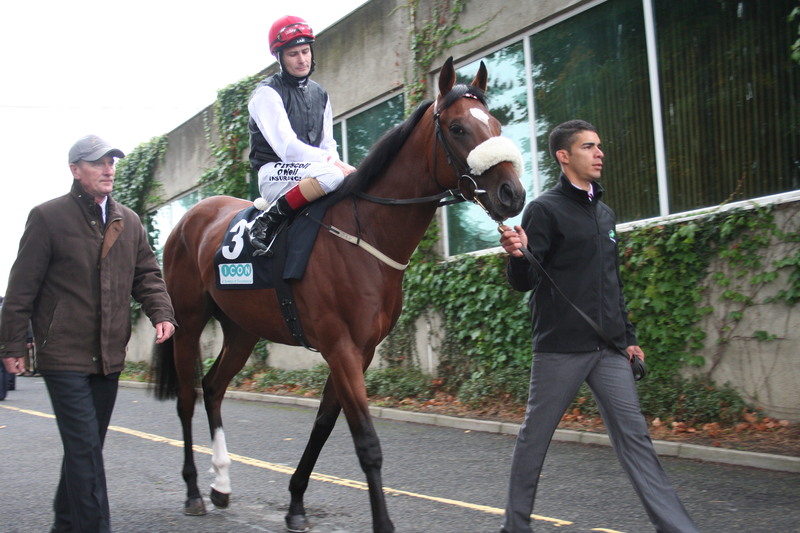 Laaheb finished in front of Campanologist in the Hardwicke and comes from a stable very much in form. 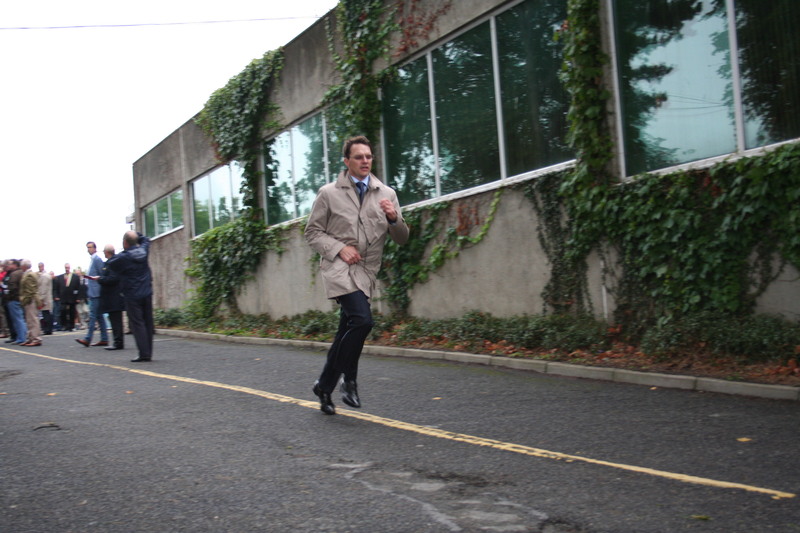 His trainer Rodger Varian is establishing himself as a force. 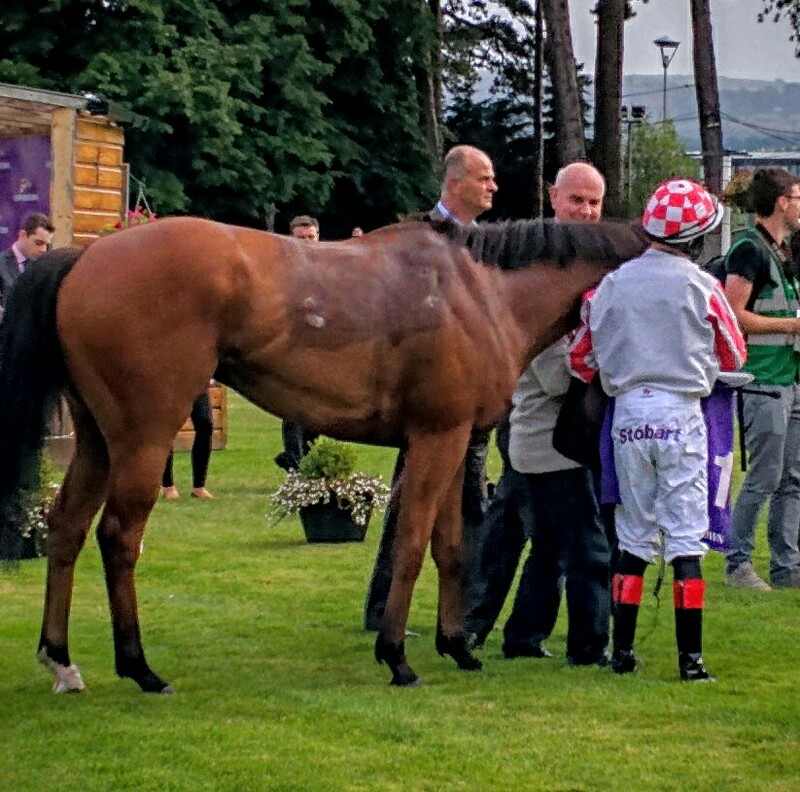 City Leader’s form has been boosted by Class Is Class recent win. Brian Meehan’s charge had a head to spare last time out over Class Is Class and it’s a timely reminder of a return to form. 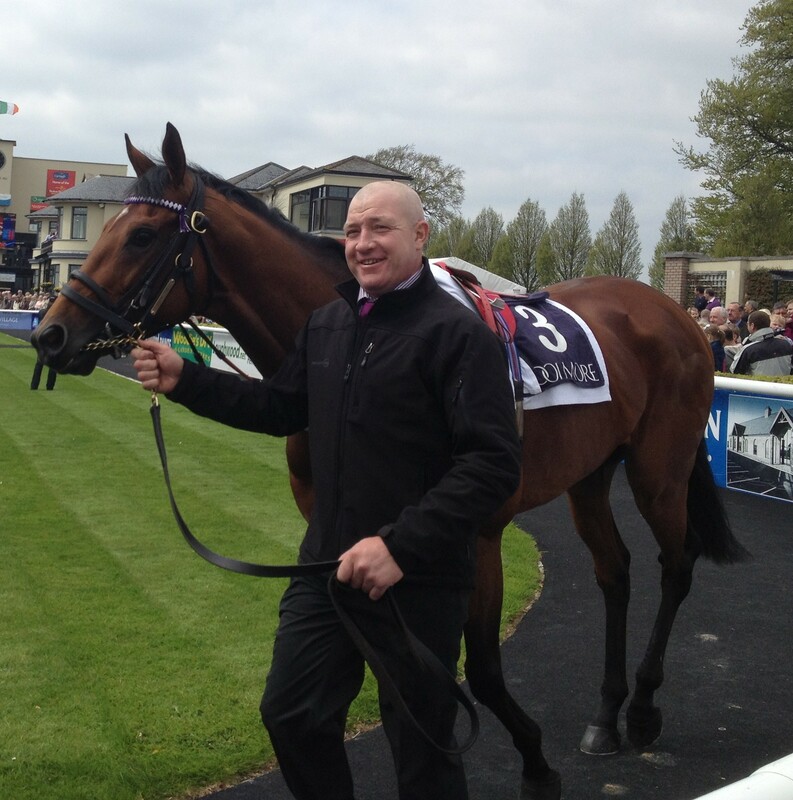 Afsare got the trip last time on his first encounter over 12 F and Kieren Fallon will not have to worry about that now. He was a progressive three-year old whom Luca Cumani harboured hopes for. 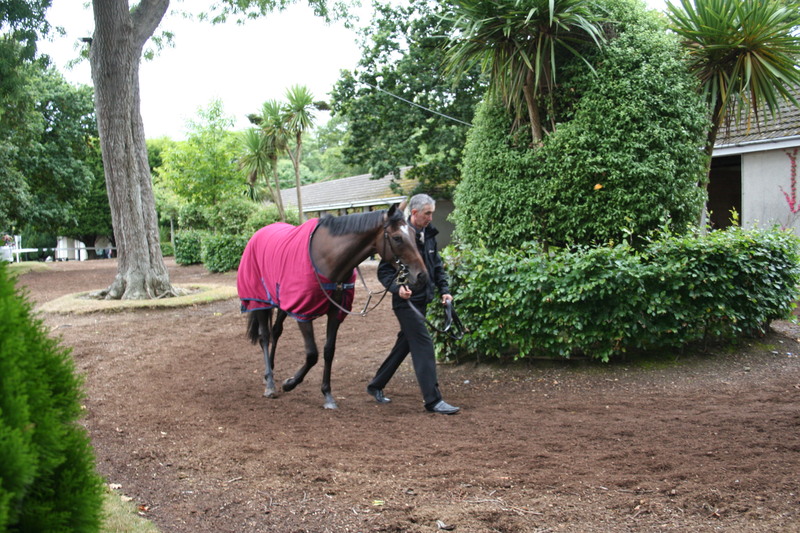 Dordonge represents the classic generation coming off a win in the Lingfield Derby Trail. The form of the race hasn’t been franked and although this years three year olds are a good bunch it’s hard to see Dordonge making the jump in class required here. Buthelezi is the other three-year old in the field. Trained by John Gosden, it’s interesting to see him pitched in here. One wonders how he compares with his stable companion Nathaniel. 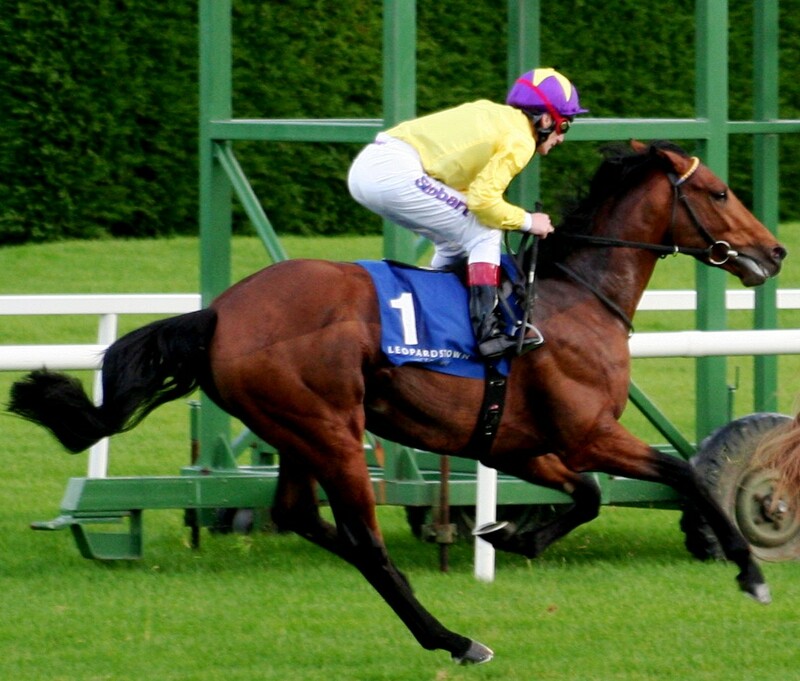 Four year olds have won the last four running’s of this and that trend may continue in the shape of Afsare. The stable has to overcome a bout of seconditis with four of the last five filling the spot but that trend may well be broken here.